To view the current day's playlist click "Playlist" at the top of our website. You can toggle between playlists for our different channels by using the tabs at the top of the playlist.  WQXR-FM is the default playlist. The playlist is displayed in reverse-chronological order. Pieces aired in the morning will appear towards the bottom of the page. To find a piece aired the day before, use the day selector on the playlist. If the piece you're interested in aired on a previous date, you can select it using the calendar on the right-hand side of the page. Please keep in mind that programs like Performance Today and Exploring Music are not listed on the playlist. Information and details for outside programs are found on their respective websites.